The DFL Deutsche Fußball Liga announced on Thursday the Bundesliga and Bundesliga 2 fixtures up until the end of the year. 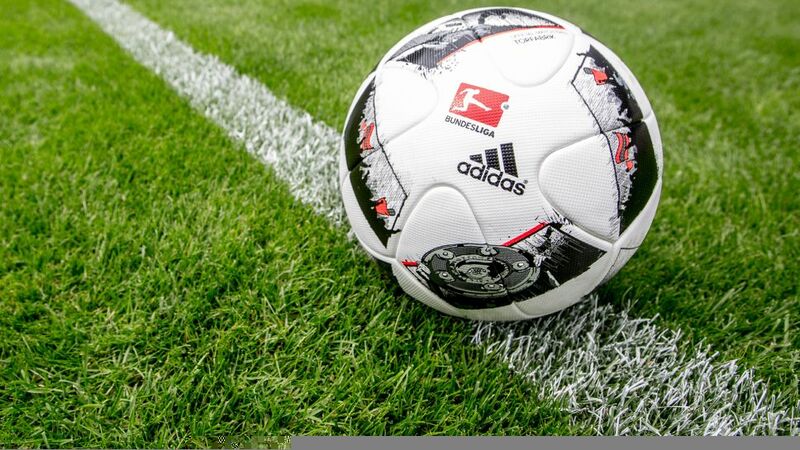 The fixtures announced are for Matchdays 13 to 16 in the Bundesliga and Matchdays 15 to 17 in Bundesliga 2. In the case of the Bundesliga, the first half of the season will not be completed until after the winter break, with the 17th match day to take place between 20 and 22 January 2017, due to the late start to the season as a result of the Olympic Games in Rio. The Bundesliga 2 season will resume after the winter break with the first match day of the second half of the season taking place between 27 and 30 January 2017. The full list of fixtures for Bundesliga and Bundesliga 2 for the above-mentioned matchdays can be found at www.bundesliga.com.